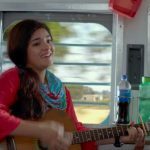 Aamir Khan’s production the highly anticipated Secret Superstar has got succeed to find it’s place at box office. After a decent start due to Diwali puja, the movie took remarkable growth from next day and now heading on a strong note across the country as well as overseas. 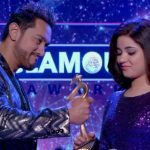 Directed by Advait Chandan, Secret Superstar stars the super talented Dangal girl Zaira Wasim, superstar Aamir Khan and Meher Vij in lead roles. 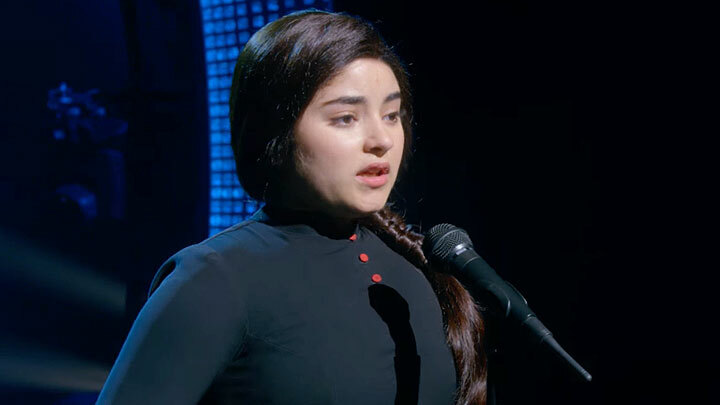 Once again Zaira has proved her excellence with the brilliant performance. While Aamir and Meher have also getting praised by everyone. As expected with it’s solid content, the movie has impressed everyone and getting positive reviews from critics as well as audience. Due to favorable reactions, it has gained strong word of mouth and as a result enjoying the festive weekend thoroughly. On the opening day, Secret Superstar recorded slow start due to Diwali puja and did the decent business of 4.80 crores from 1750 screens nationwide. On the next day, it took fair growth of around 93% despite the newly released Golmaal Again and registered the business of 9.25 crores. Then on Saturday, the movie remained almost similar and minted the amount of 8.55 crores. 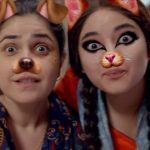 With this, total 3 days collection of Secret Superstar has become 22.60 crores at domestic box office. As per reports, it positively seems to touch the mark of 32 crores by this extended 4-days festive weekend.